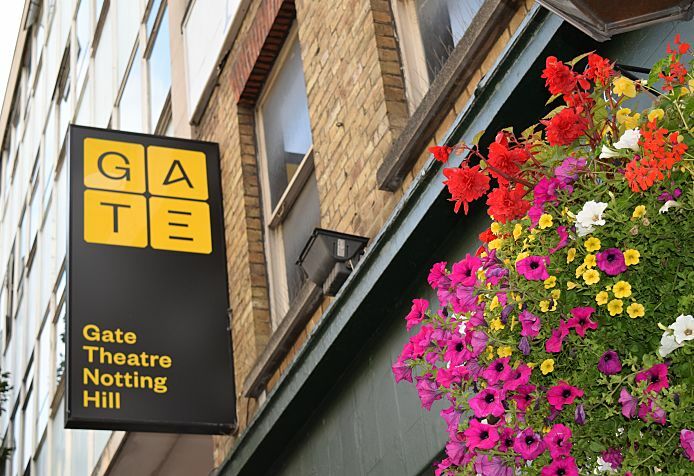 The Gate Theatre Company is committed to promoting theatre as an activity for all. The Gate Theatre Company is committed to eliminating discrimination and encouraging diversity across all the areas of our work. Our aim is that our workforce will be truly representative of all sections of society and each employee feels respected and able to give of their best.